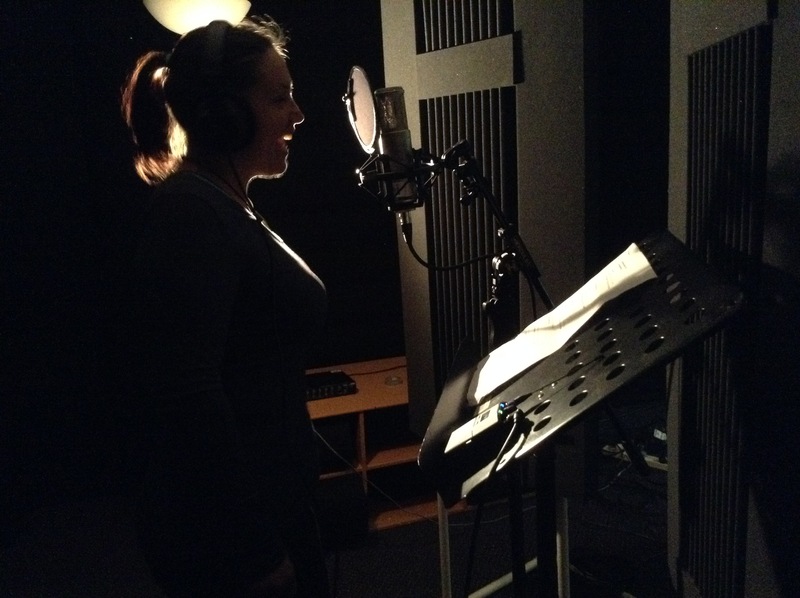 Last week, our talented musical team of Stacy Walker (vocals) and Caleb Driver (musical engineer, guitarist and harmonist) came together to record the voice tracks for our two new Te Reo Singalong books due to be released in February 2018. 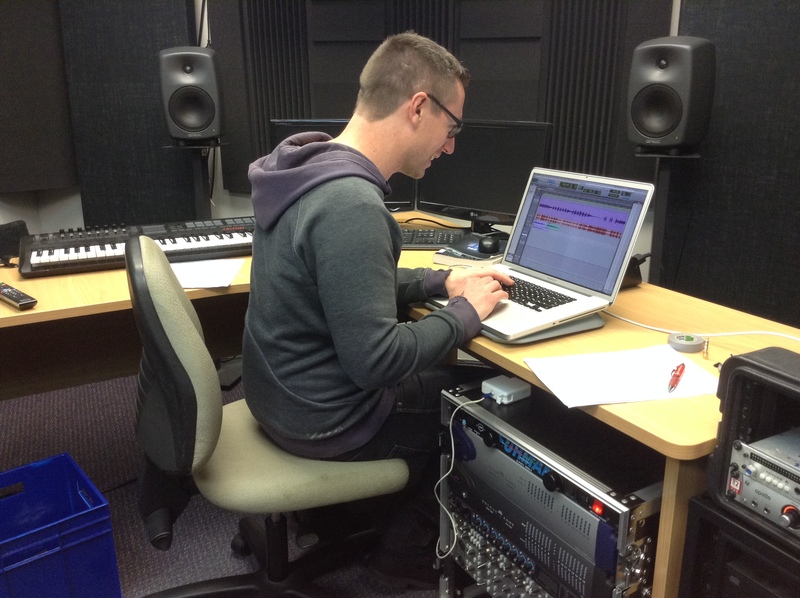 My son, Greg Holt, wrote the melodies for both songs and the recordings took place at Vision College in Hamilton where Caleb is a music teacher. I can’t wait for you to hear them next year – it really is a very a talented team that I work with! The two new books in progress are called Kōrero Māori ai au (I speak Māori) and Ka Maumahara Tonu (Remembering). The first book, Kōrero Māori ai au will focus on speaking Māori in a variety of places – from the classroom to the playground, on the marae to your home. My goal in creating this book is to encourage people to use Māori more in every day life and across different settings. I love the song we’ve created, and the very talented Auckland children’s book illustrator Claudia Gadotti will be doing the illustrations. The second book is one I’m especially excited about and will be themed around ANZAC day. Ka Maumahara Tonu will follow the story of a young girl learning from her koro (granddad) about her Great Great Granddad who served as a solider at Gallipoli. My decision to write this book came in response to the many teachers who have asked about an ANZAC themed Te Reo Singalong book that they could use in their classroom. It features the voice of Ray Harlow as the koro in the recording, along with beautiful illustrations by Wellington illustrator and designer Jasmine Bailey. It will also feature old black and white images relating to ANZAC soldiers.